Luxury and performance seem to be the buzz words of this year’s North American International Auto Show (NAIAS). Commencing as an international event for the 25th year, chairman, Jim Seavitt, says “the international media registration is up 15%, and the energy is back.” The future looks promising for Detroit. Keep in mind the Press Preview days are January 14th & 15th, Industry Preview is January 16th & 17th, Charity Preview is January 18th, and the show is open to the public from January 19-27th. The following are some highlights to watch for in the luxury and performance realm. As Lincoln proceeds to reinvent itself, it aims for the largest luxury segments with the most growth potential. 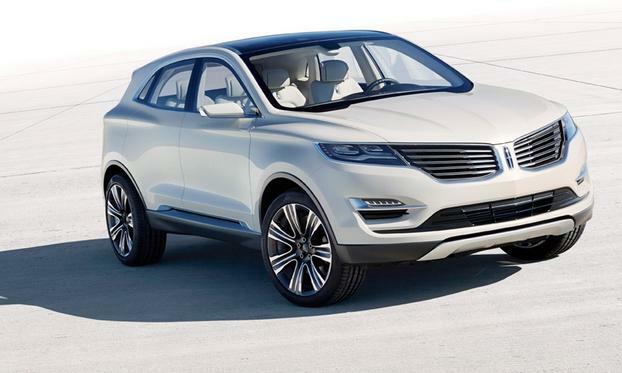 Keep on the lookout for the Lincoln MKC Concept car, targeting younger, upscale buyers. It falls into the compact luxury crossover segment which grew 60% in 2012 and tripled over the last four years. The MKC features the latest version of the iconic “split-wing” grille, as seen on the new MKZ, and part of the new language of design for Lincoln. Known for his admirable work at Cadillac, design director Max Wolff leads the initiative for Lincoln, along with his team. General Motors will debut their long awaited 2014 Chevy Corvette, marking the 7th generation of the all-American muscle car in 6 decades. Redesigned, it’s projected to reach dealers in late summer. 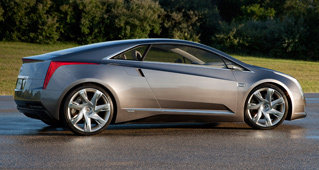 As to Cadillac, the 2014 ELR should be a hit, as General Motor’s first luxury hybrid. Maserati aims to increase their sales worldwide, with the stunning 2014 Maserati Quattroporte as a hopeful catalyst to their success. The vehicle shares its platform with the Chrysler 300, boasting a twin-turbocharged V8 engine, with a 523 horsepower output. Dealers should expect to see it in June. Known by their tagline, “the ultimate driving machine”, BMW will showcase their 2014 M6 Gran Coupe, a 4-door, V8, 560 horsepower, high-performance sports car. I venture to say that this alone will attract the performance-minded show-goer, but they also plan to unveil their concept 4-series coupe, a mid-range coupe, larger than the 3-series, though characterized by a lower roofline. Mercedes-Benz has upped the ante with updates to the E-class line-up to showcase revised styling and updated engines, including the E63 AMG sedan and wagon. 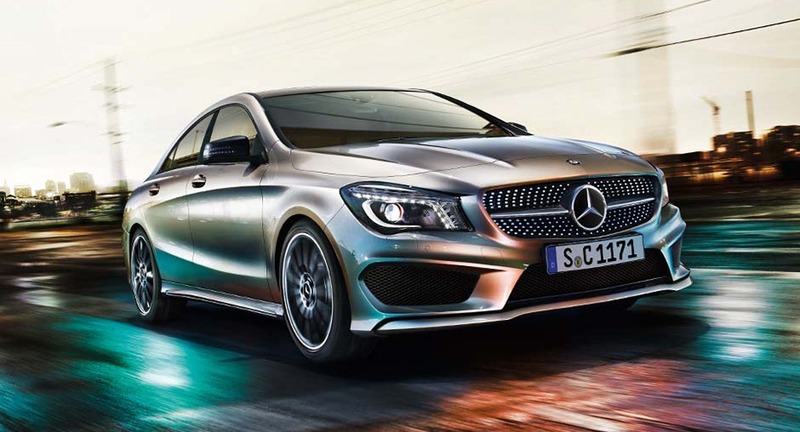 What I really look forward to seeing, (Mercedes is only providing a preview for journalists at the show), is the 2014 Mercedes CLA. The small, sporty sedan will also be the centerpiece of their 2013 Super Bowl TV ad. Expected to go on sale in the fall, the Audi SQ5 is a powerful and sporty crossover. Of course I can’t leave out the R8, (one of my personal favorites,) with its “aesthetic adjustments” and a new 7-speed S tronic transmission. Already on sale in Germany, and virtually identical to the coupe version, the RS 5 Cabriolet is bound for U.S. showrooms this spring. 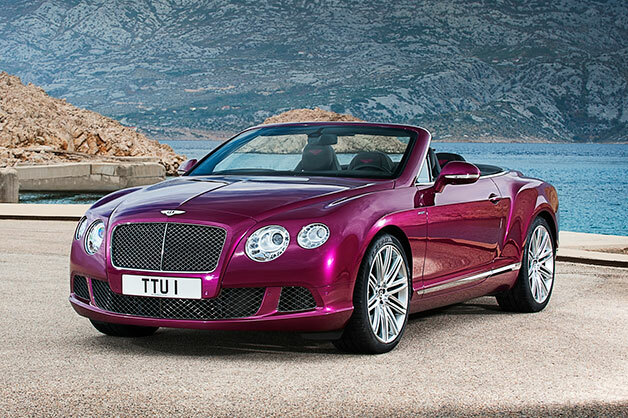 The pinnacle of luxury and performance is the 2014 Bentley Continental GT Speed Convertible. Über-luxurious, the soft top convertible has a 12-cylinder, 616 horsepower engine. Reaching a top speed of just over 200 mph, Bentley expects it to be the world’s fastest convertible. And here’s some food for thought– did you know that every Bentley is hand-built? A distinguishing characteristic for the British manufacturer, it may help to justify the price tag. 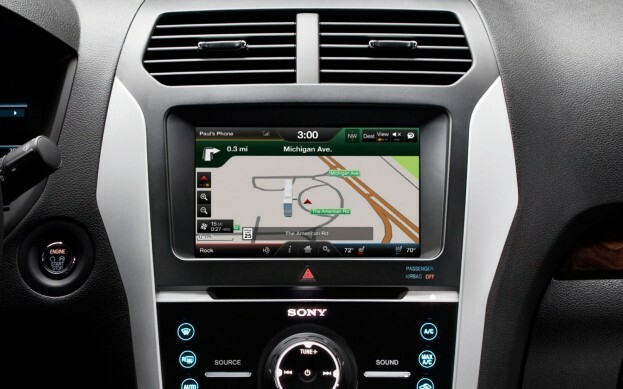 Particularly for the tech-obsessed, I must mention that new for this year is a FREE, (always a good thing,) mobile app, presented by the Detroit Auto Dealers Association and WDIV-TV Local 4/ClickOnDetroit.com. 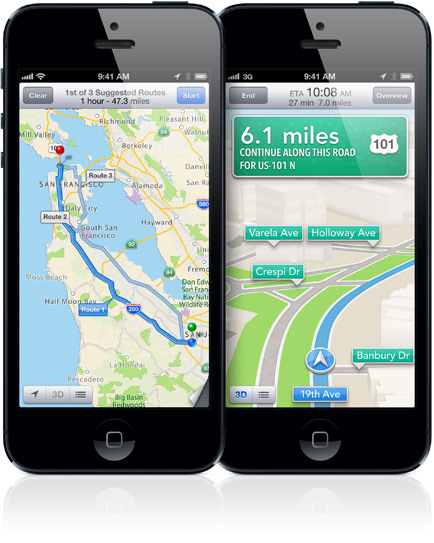 Available on both the iPhone and Android platforms, the app brings a virtual show floor map to your fingertips… literally. Meanwhile, you can access breaking news, photos, and live-stream videos of vehicle unveilings. For the out-of-town visitors, it also features a city guide of Detroit. 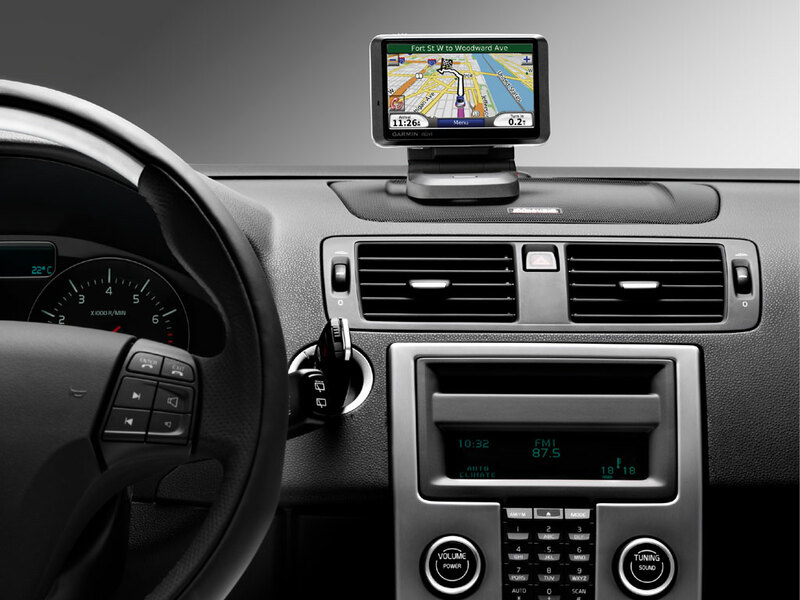 Yes folks, we’re making progress– auto show coverage has been brought to a new level!